I am finished with all the main construction. Any questions, contact me, Amrit. 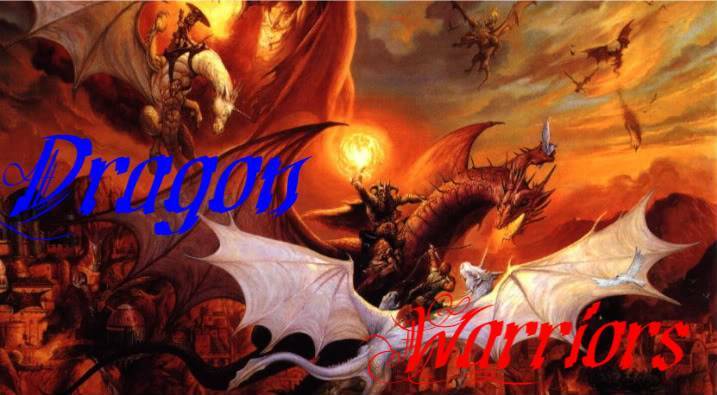 I'd also like everyone to thank Zyr for his wonderful help in making us the new Dragon Warriors Banner.